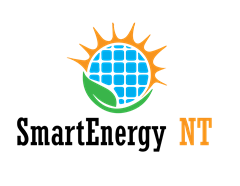 Energy Club NT - Hydrogen - is it the next big thing in energy production? The Australian Government has committed to the Paris Agreement which seeks to achieve net-zero carbon emissions by 2050. In response, the gas industry is on the verge of major transformational change as government, industry and communities work together towards a low carbon energy future. Momentum for hydrogen is building rapidly. In December the COAG Energy Council asked Australia’s Chief Scientist, Dr Alan Finkel, to prepare a national hydrogen strategy covering export, transport, and heat (via the gas networks). Recently, Federal Labor proposed $1.1bn of funding for a national hydrogen strategy. It is now up to industry to deploy these technologies, which will require innovation and collaboration – with a clear focus on investing for the long term. The energy industry (electricity, gas and transport) needs to work together with all stakeholders to ensure this potential becomes a reality. AGIG is committed to being a leader in this transformation. 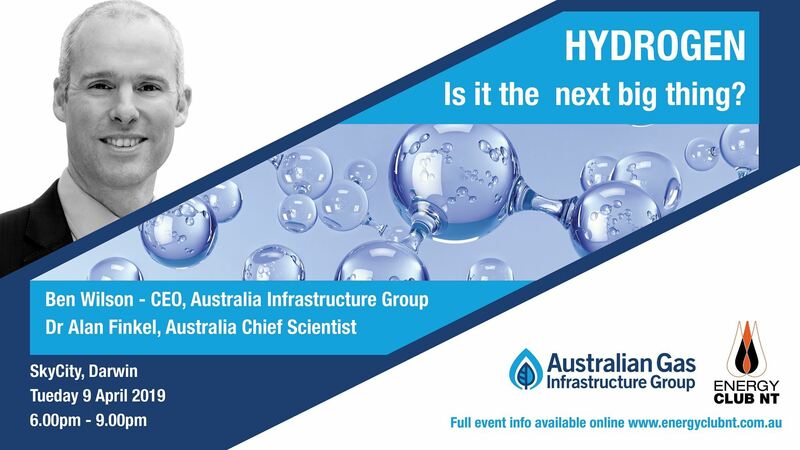 They are working with industry, governments and stakeholders to progress studies, roadmaps and demonstration projects illustrating the benefits of developing the hydrogen economy in Australia, to the benefit of all Australians.